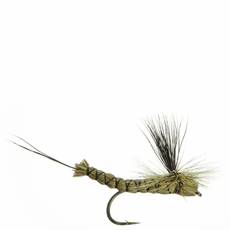 The Caddis Fly Angling Shop offers a diverse selection of traditional and innovative flies for trout, steelhead, salmon, and saltwater fishing. 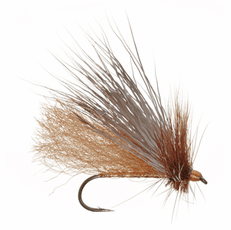 Our experienced staff is also available to help make sure you get the right selection of flies to be successful on your next fly fishing adventure. 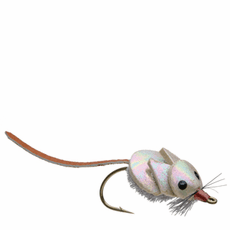 From high mountain lakes and creeks to ocean flats or bluewaters, we have the flies you will need. 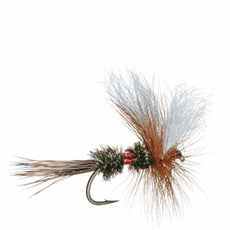 Why purchase your flies at the Caddis Fly Shop? 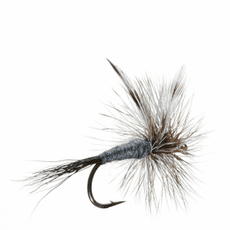 The Caddis Fly Shop stocks the best of the best. 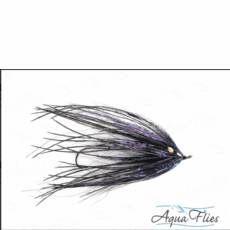 We proudly offer flies from Umpqua Feather Merchants, Montana Fly Company, Spirit River, Solitude, Dreamcast, Aqua flies, Enrico Puglisi, and several local fly tyers. We call your attention to our selection of Aquaflies:. 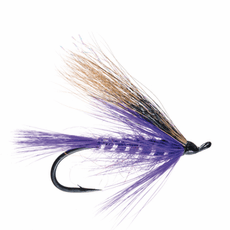 These steelhead and salmon flies are spectacular and merit your serious consideration when making your next fly purchase. Mega Prince: One of our all-time favorites. 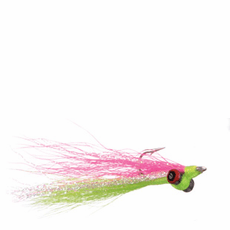 Our guides always have at least a dozen of these in their box and no one should hit the river without at least a few of these. 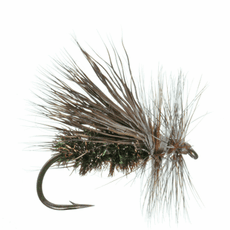 We love fishing this fly in a two-fly nymph rig or as a dropper under a heavy-hackled dry fly, such as a stonefly. 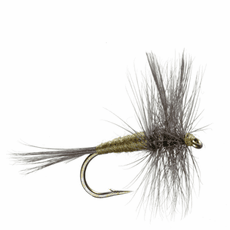 Possie Bugger: Another legendary pattern at the Caddis Fly. We fish this one from March to November every single year and it never ceases to produce fish. 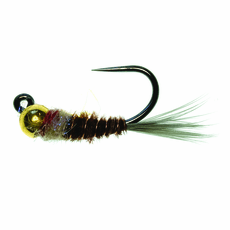 The Possie Bugger is great as a dropper or in a nymph setup. 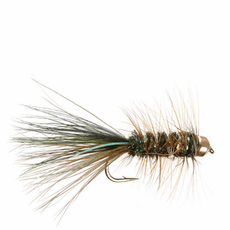 Jigged Pheasant Tail: Jigged flies became wildly popular in the last few years because of their ability to do what we want all of our nymphs and droppers to do: sink. 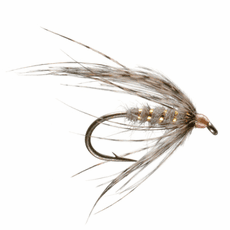 Tie a Pheasant Tail (arguably the greatest nymph of all time) on a jigged hook with a tungsten bead and you have one of the most lethal pocket-water weapons in the fly-fishing world. 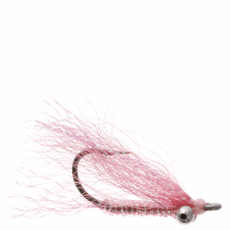 Ramsey�s Goofball: We love this fly for �hopper-dropper� fishing all summer long. 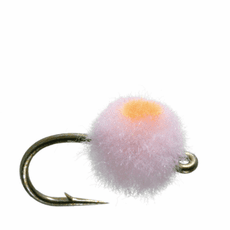 The goofball floats well, holds a dropper well and is available in a variety of colors for versatile use. 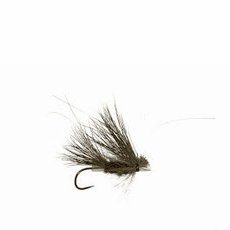 This is also a fantastic attractor dry fly for small streams. Here are a few more categories to get you started on your fly search! 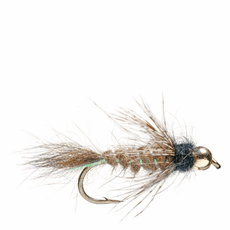 Caddis Flies - Find any Caddis imitation you could ever dream of here. 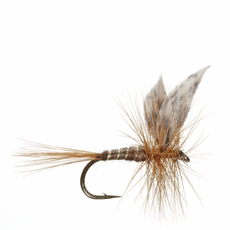 However, there are many other nymphs and dries in other categories that can work great during Caddis hatches as well! 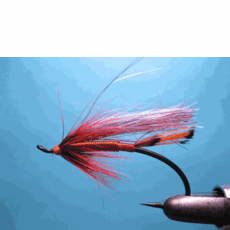 Steelhead and Salmon - Plan on swinging flies for Steelhead or Salmon soon? 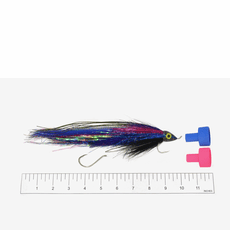 We have hundreds of effective patterns for you to chose from here. 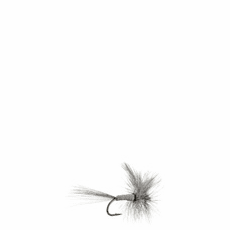 Lake and Streamers - Summer is here and the Lakes are starting to fish well. 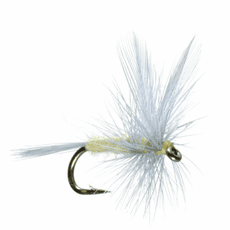 Find your damsels, chironomids, leeches and minnows here.